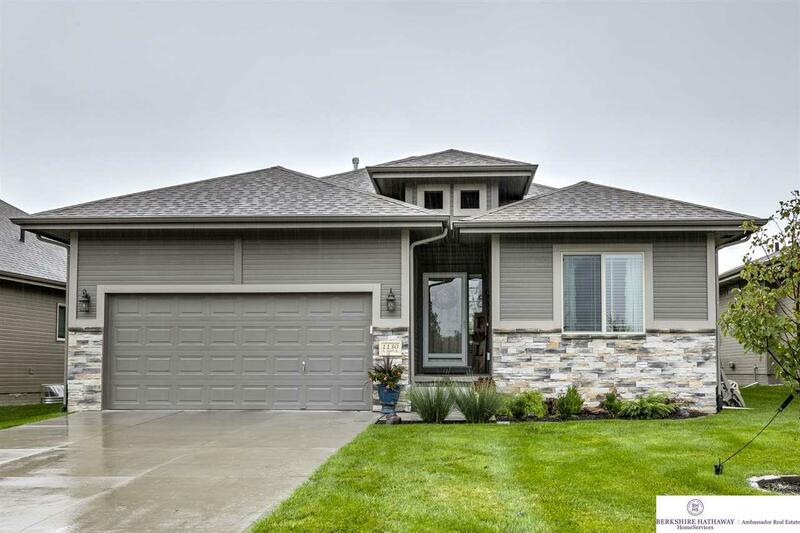 Amazing and Spacious Ranch home w/spacious open floor plan. Kitchen has lovely white cabinets, Quartz counters, breakfast island, dbl ovens & walk-in pantry. Master suite w/luxurious tiled walk-in shower, dbl sinks and large walk-in closet. Recently finished lower level with family room, wet bar, office/kids rm, 3rd bedrm, 3/4 bath & daylight windows. Backyard has an attractive covered patio and spacious yard â great for entertaining. A must see with so many wonderful features. Welcome Home!